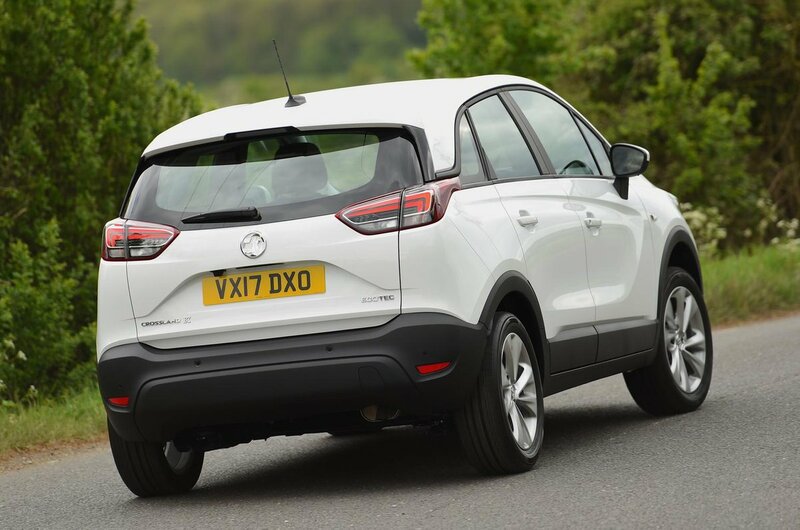 Vauxhall Crossland X Running Costs, MPG, Economy, Reliability, Safety | What Car? 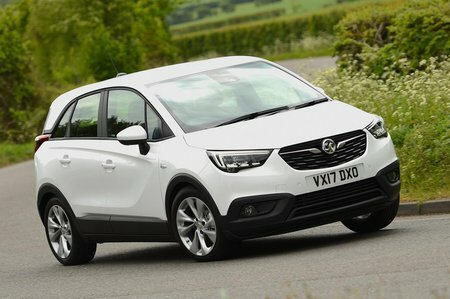 Despite being the same size as the Mokka and offering more interior space, the Crossland X is a little cheaper to buy. True, it has a higher starting price than rivals such as the Nissan Juke, Peugeot 2008 and Suzuki Vitara, but this is mainly because the entry-level version is equipped to the same level as those cars are in mid-spec form. Unfortunately, PCP and leasing costs are higher than many rivals. The Crossland X is predicted to lose more money than some rivals and proved less economical than the Vitara and Captur on our True MPG test cycle. The 128bhp version of the 1.2-litre petrol engine could only manage 40.8mpg. The diesel fares better, as you might expect, but the trade-off of poor refinement for better fuel economy is hard to swallow. Still, Co2 emissions for the petrol engines are good, even if the relatively high purchase price pushes the benefit in kind cost up for business users. The 1.5-litre diesel also has low CO2 emissions, which should make it more popular than the petrols with company car buyers. Entry-level SE cars may be well equipped, but we’d spend a little extra to get Tech Line Nav trim. 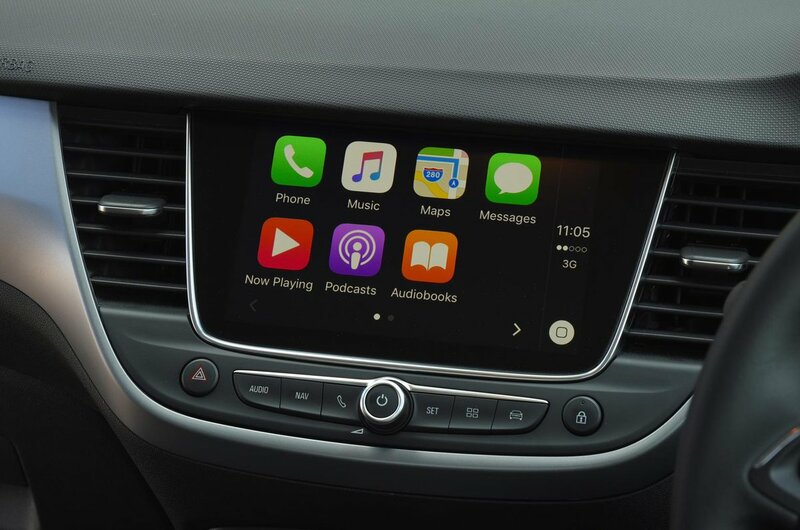 As the name suggests, you get a built-in sat-nav system and a bigger touchscreen, along with parking sensors and a height-adjustable boot floor. We’d avoid the Elite trim as it swaps sat-nav for bigger wheels, a contrasting colour roof and fog lights. Like SE, it is available with sat-nav, but it’s a cost option. The Ultimate trim tops the range and comes with plenty of luxuries. It’s too expensive to recommend, though. Vauxhall as a brand performed well in the last JD Power dependability study, finishing fourth behind only Skoda, Suzuki and Kia. The Crossland X also comes with a three-year, 60,000-mile warranty and a year’s worth of roadside assistance. This is in keeping with the cover from the majority of other manufacturers, although it can’t match the five-year warranties that Hyundai and Toyota offer, let alone Kia’s seven-year, 100,000-mile package. As you might expect for a modern car, the Crossland X achieved a five-star Euro NCAP rating. However, it's worth noting that it didn't score particularly well for rear-seat adult protection due to merely adequate chest protection, and the high likelihood of whiplash injuries caused by the design of the rear head restraints. Like most rivals, the Crossland X has six airbags and a stability control system that help you stay in control in slippery conditions. However, it misses out on the traction-enhancing Grip Control system that’s available in the closely related Peugeot 2008. More disappointing is the fact you have to pay extra if you want automatic emergency braking. This important safety feature is part of a pack that also includes a driver drowsiness detector.